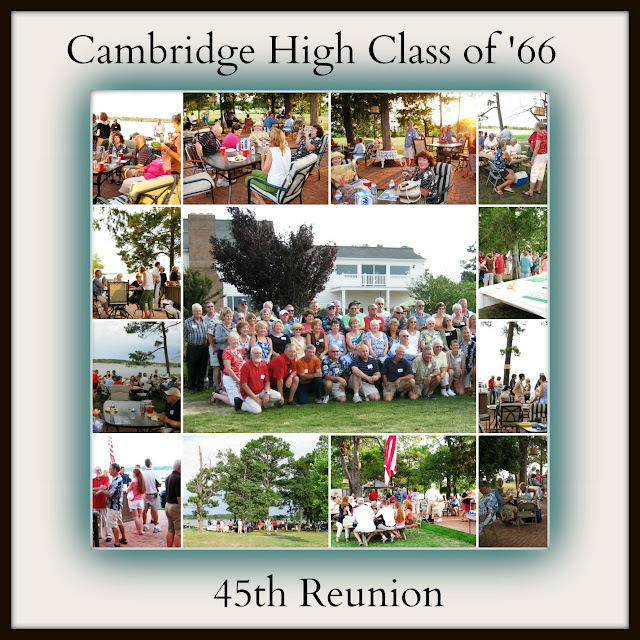 My high school class has a reunion every five years (and sometimes in between). We always get together at Dan and Ginger's and so far, apparently, have not worn out our welcome yet. Lordy, but I do love these people.